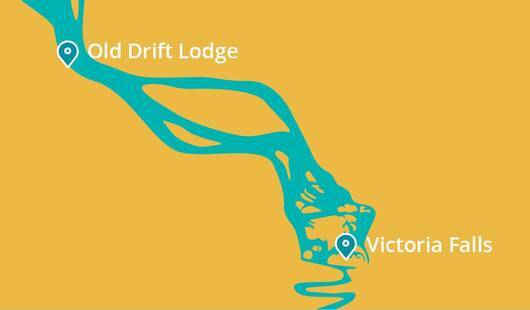 Get a taste of luxury as you are transferred from the airport to The Old Drift Lodge. 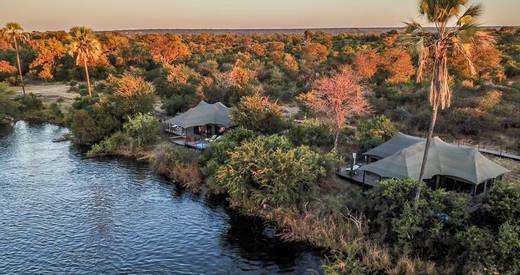 A rustic aesthetic that includes canvas covered rooms and viewing decks overlooking the Zambezi River, means you can enjoy Mother Nature at its finest - in absolute comfort. 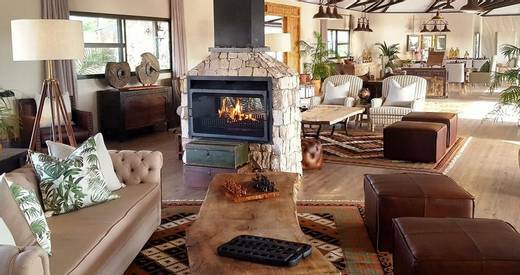 With all-inclusive dining and drinks, they create classic, fresh African meals sourced from their camp gardens. 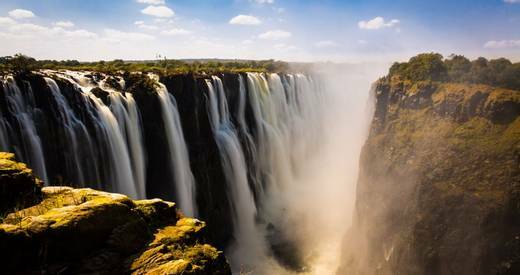 You don’t have to worry about the distance between the Lodge and Victoria Falls as they provide a shuttle and an escorted tour around this incredible sight. 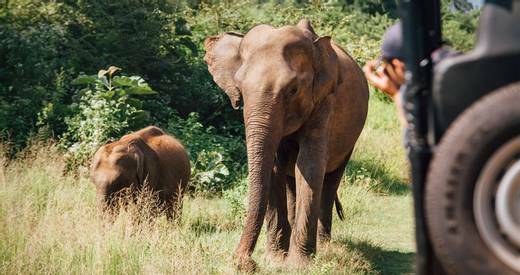 After you are mesmerised by these delights, you can go on walking safaris or morning and afternoon game drives to see animals in the surrounding habitat. This also extends to river safaris where you could see hippos bubbling along the river from your boat. The harmony between your lodgings and the surrounding nature means you will enjoy a holiday that you’ll never forget.